Two Adjoining Waterfront Estate Properties in Gloucester – SOLD UPDATE!!!!! – Karin Andrews Real Estate . . .Experience, Diligence, Results. TweetThese properties have been purchased. 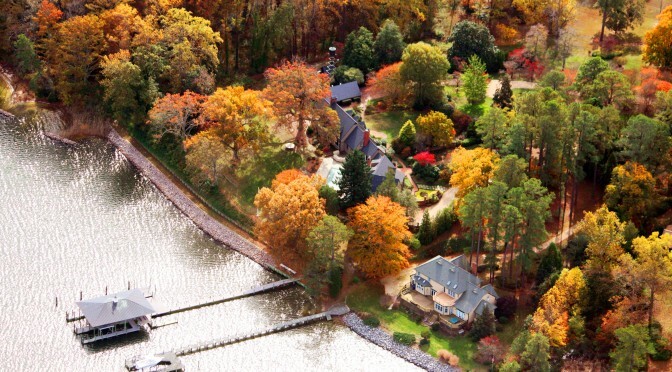 If I can help you to find your dream property anywhere in Virginia or accomplish your selling goals, please feel free to contact me at : 804-445-5500 The current offering of Carousel located at 8495 Freewelcome Lane and Mansfield on the Piankatank at 8493 Freewelcome Lane – Dutton, Virginia creates … Continue reading Two Adjoining Waterfront Estate Properties in Gloucester – SOLD UPDATE!!!! !